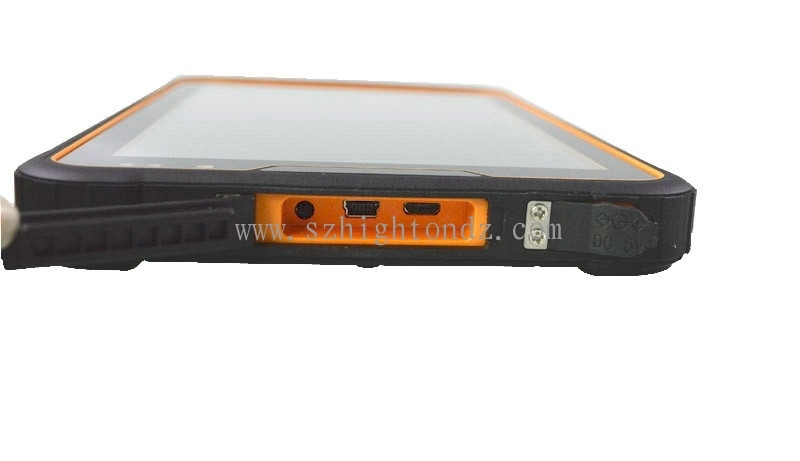 12.Built-in IC card reader: support contacted IC card. 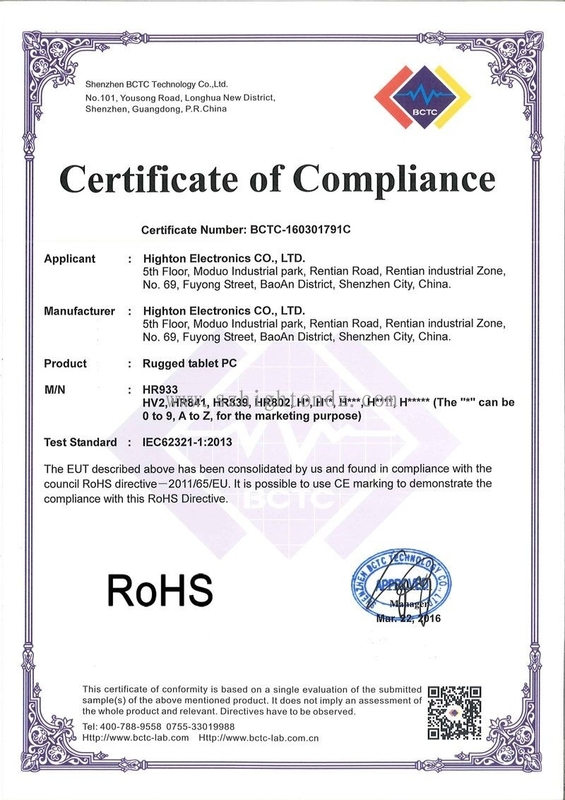 1*RS485 Communication port; Backside 16-pin Extension port to support back clip or docking station. 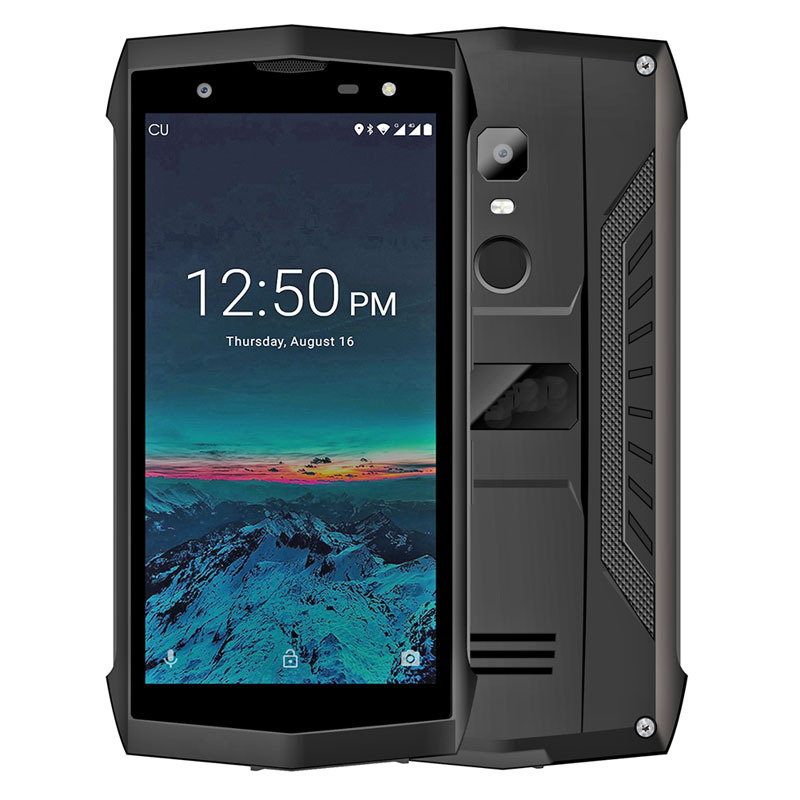 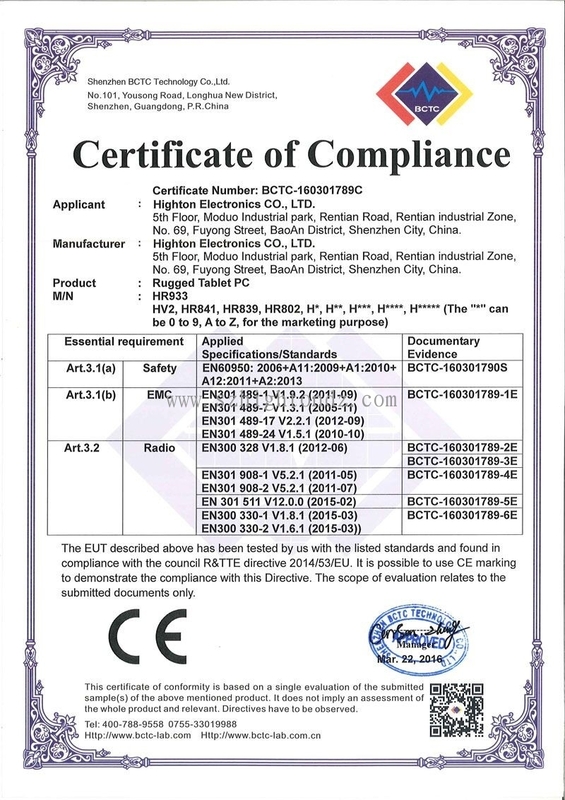 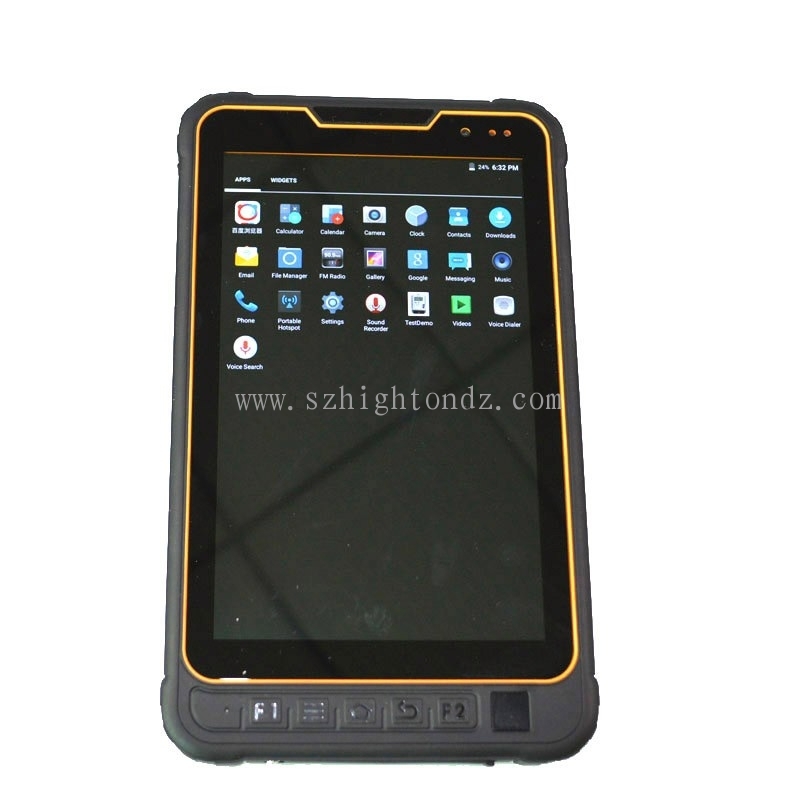 we can assembly about 10000pcs rugged tablet pcs per month, and our factory was approved by ISO9001 certificate, strictly fulfill "7S" quality system, we are making OEM orders for many domestic and foreign brands, we have good partnership with many CPU suppliers like Mediatek,Qualcomm agents, we have perfect cost-saving and quality-control systems, so we can provide our customers with the best price for good quality. 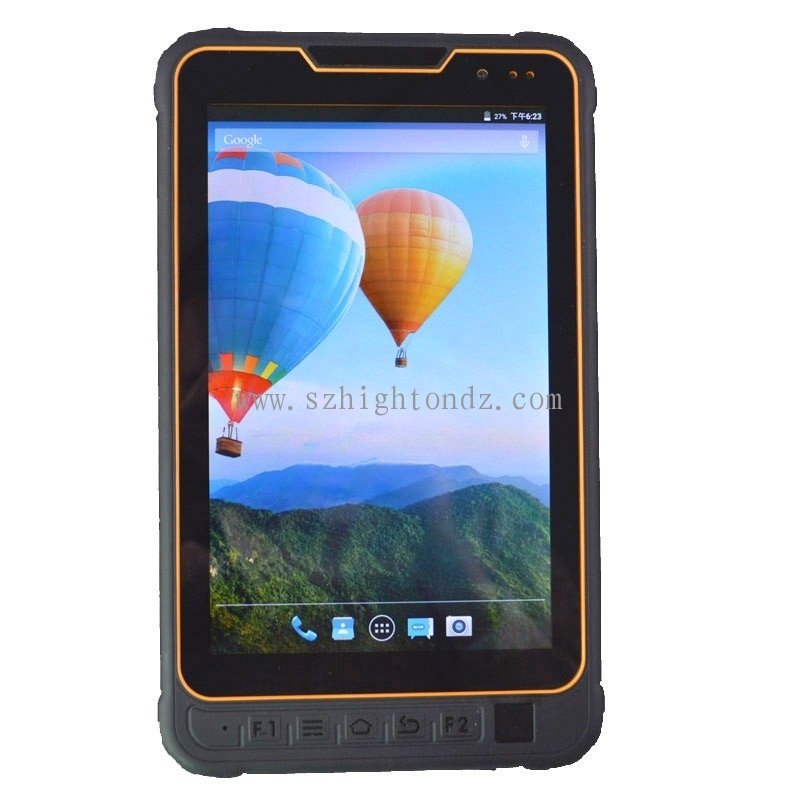 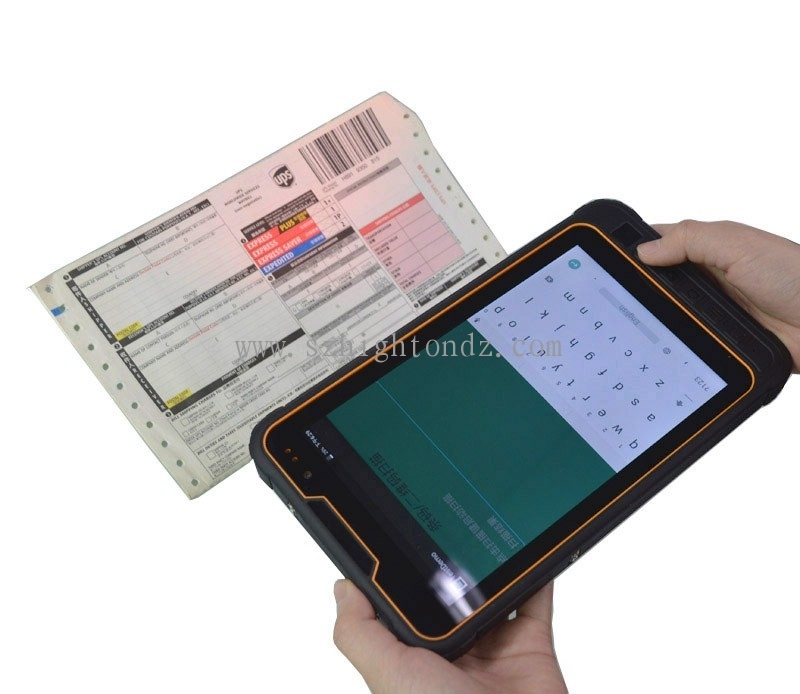 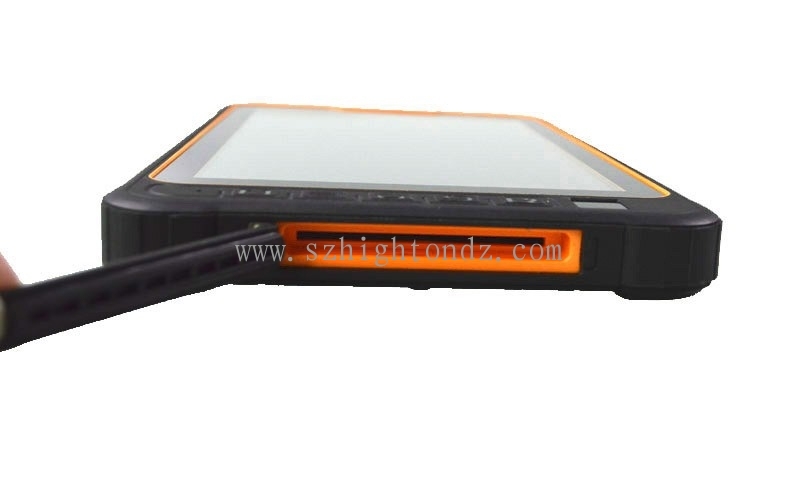 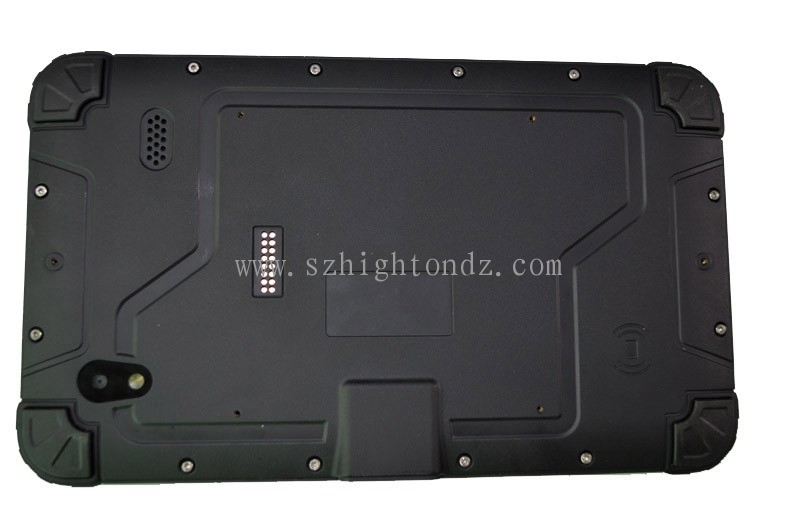 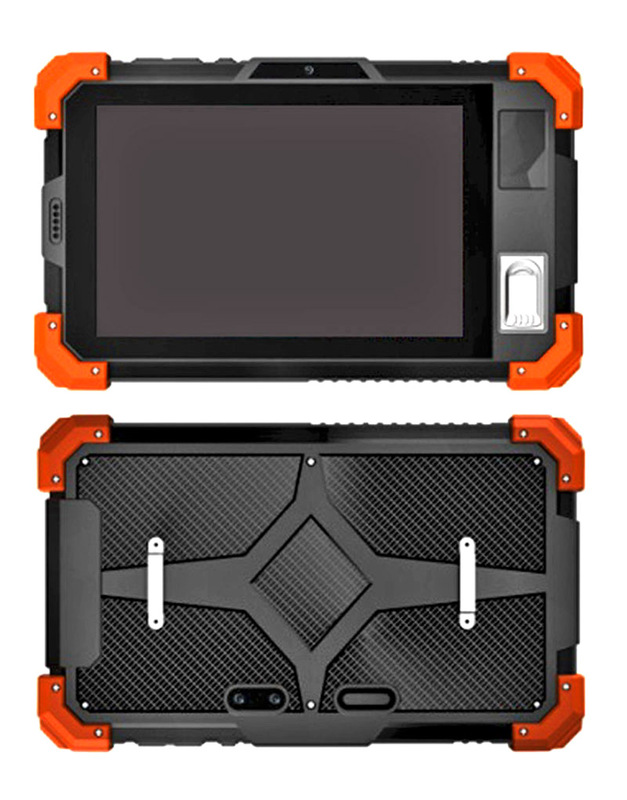 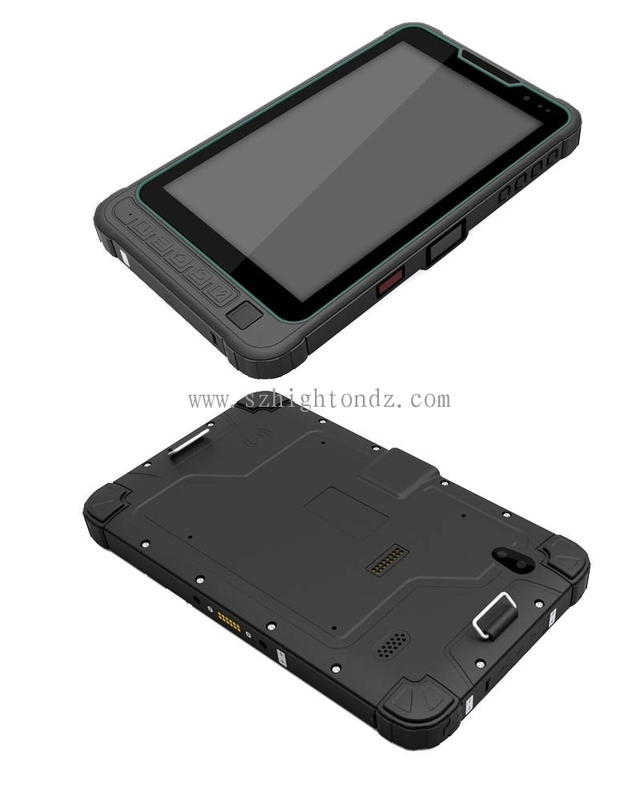 We have many model Nos of rugged tablets,welcome to inquire. 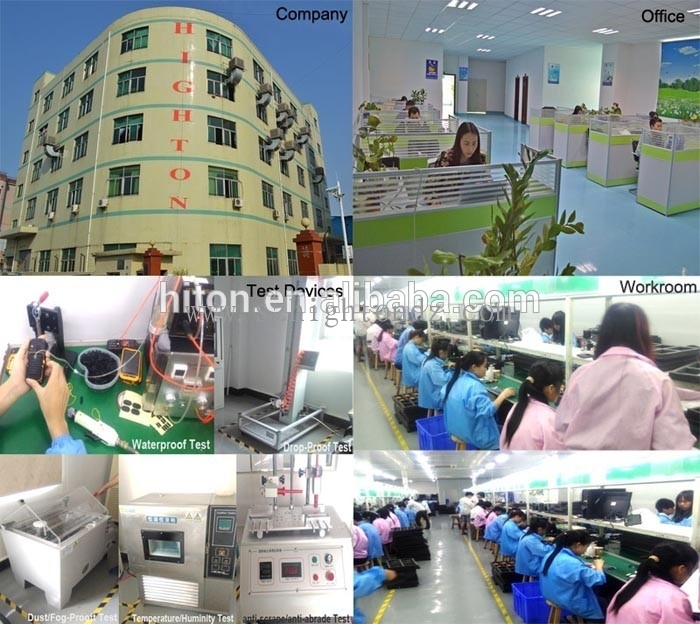 Could you send your expected specification and how big order quantity to admin#szhighton.com . 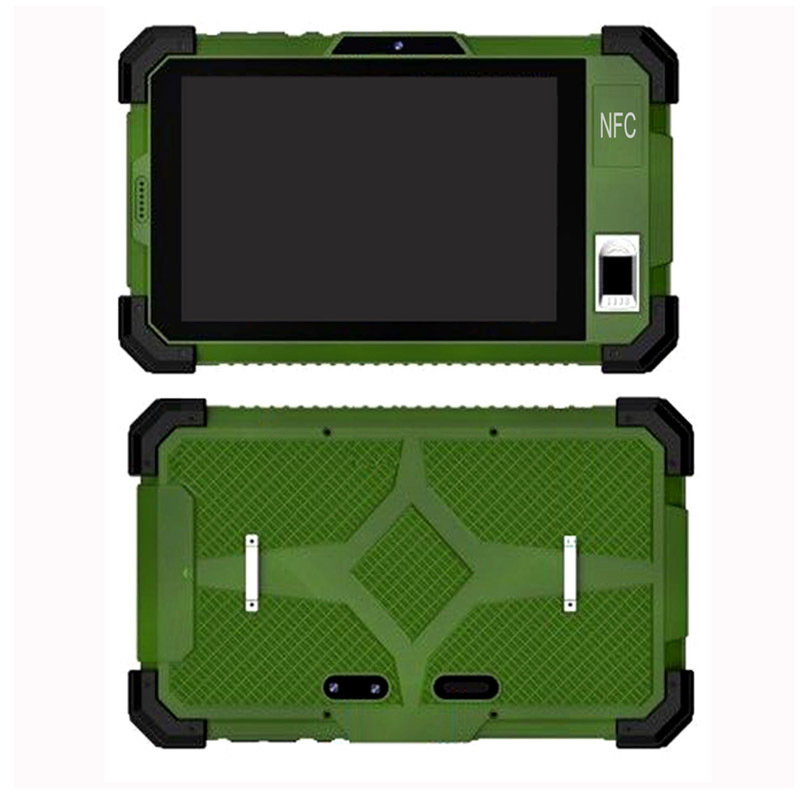 # means @ . 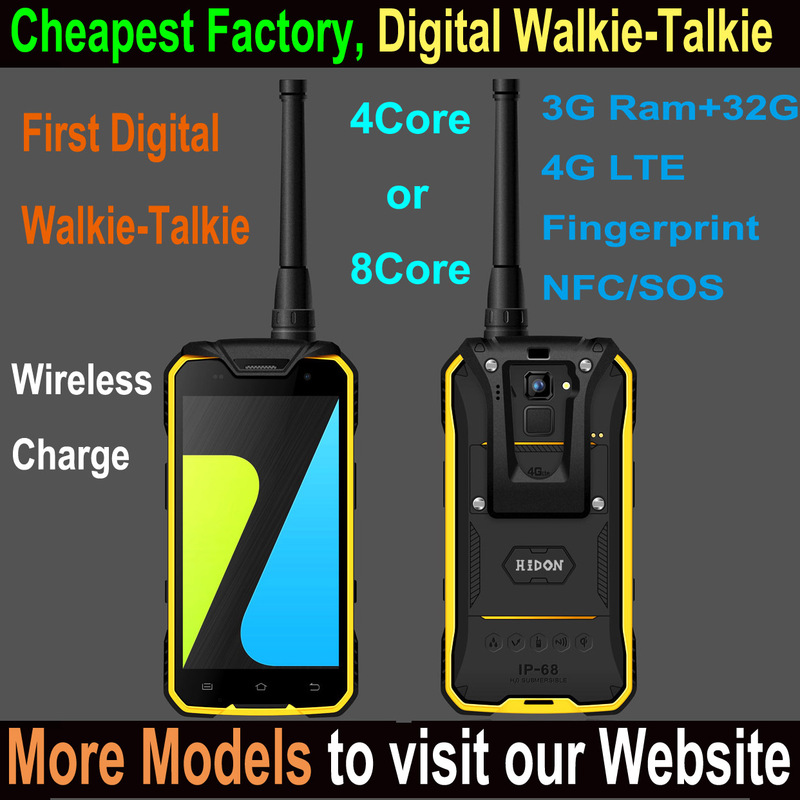 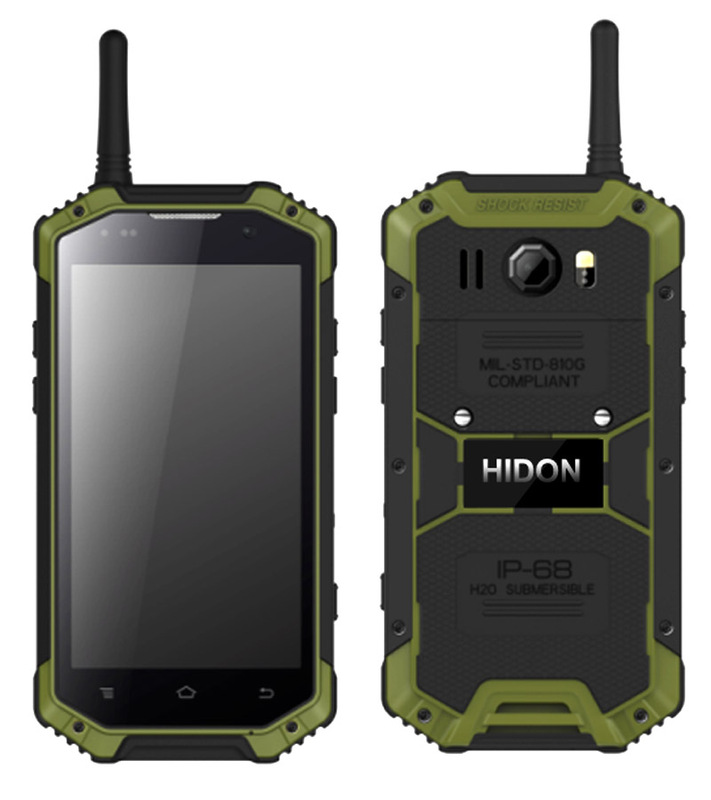 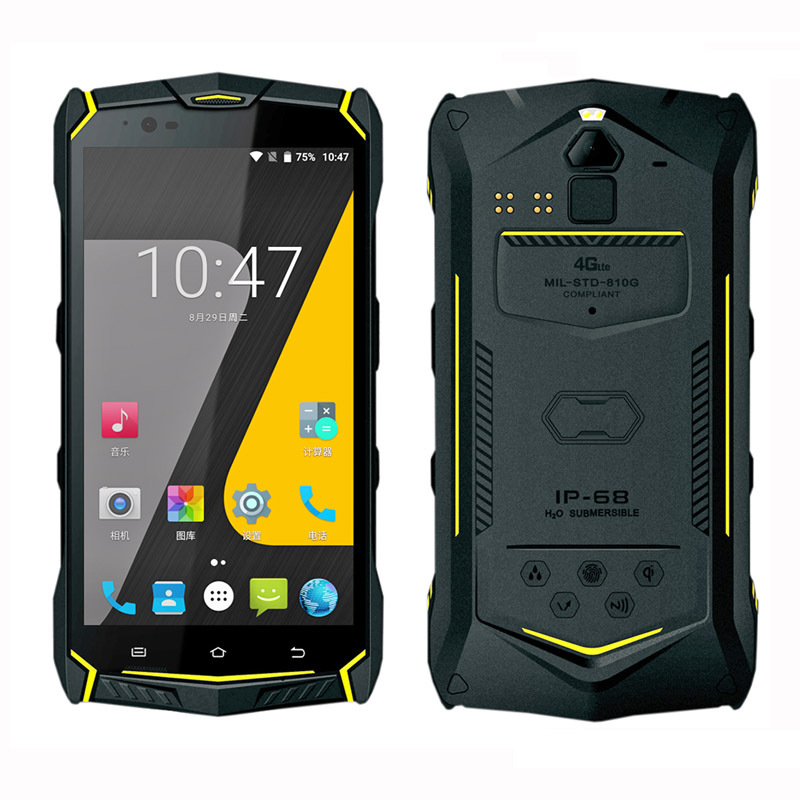 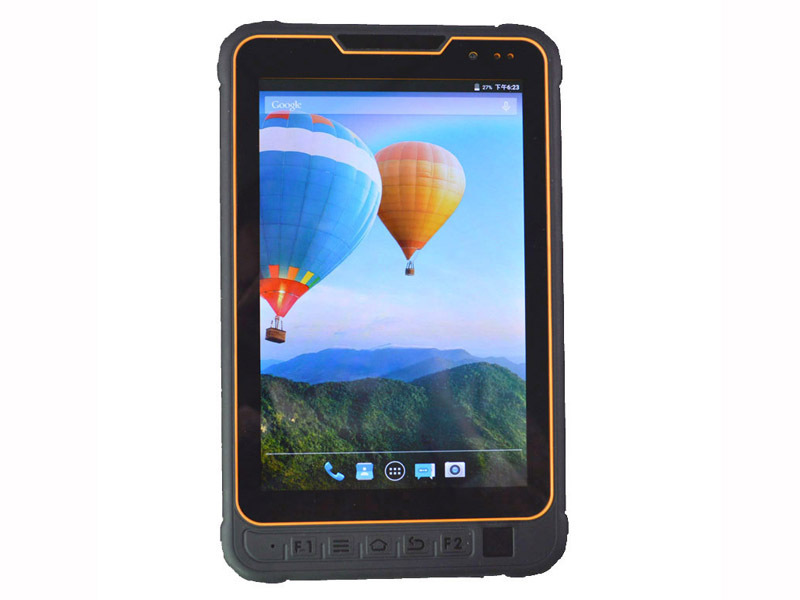 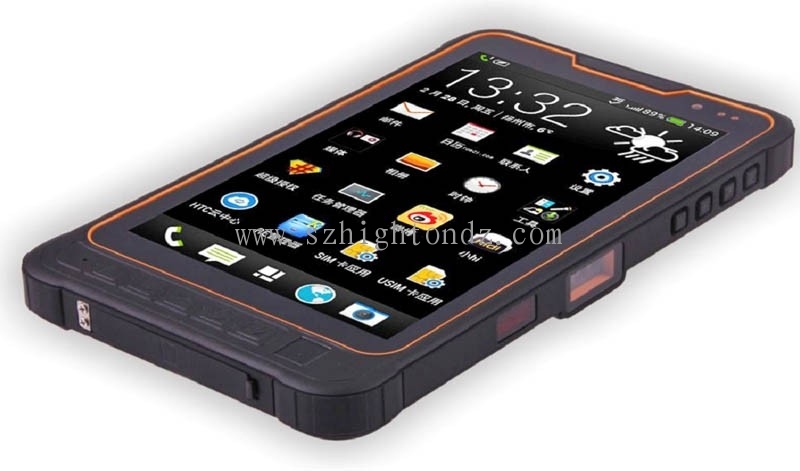 We are striving to become your best choice if you buy rugged tablets in China.